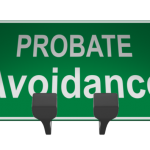 I Know I Want to Avoid Probate, but what is Probate? 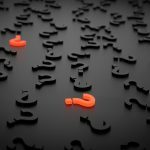 If you’re like most people, you think you want to avoid probate, but you still have the question, “What is probate?” You’re not sure exactly what probate is. Technically, probate is the process the court uses to determine whether a Will is valid or not. 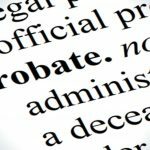 But the term “probate” is also used to describe the entire process of administering your estate. The executor of your Will probates your estate, usually with the help of an estate planning attorney, under the supervision of the court. The executor gathers and protects your assets, gets the assets appraised, pays any last bills, files appropriate tax returns, and distributes your assets to your beneficiaries during the probate process. If you die without a Will, the court will appoint someone to administer your estate. The duties are the same for the administrator and the executor. If any of your assets are owned jointly (joint tenants with right of survivorship), these assets will pass immediately at your death by law and, technically, they are not part of the probate process. This is the same for assets like life insurance, retirement accounts, and anything else with a beneficiary designation or a paid on death (POD) or transfer (TOD) on death designation. 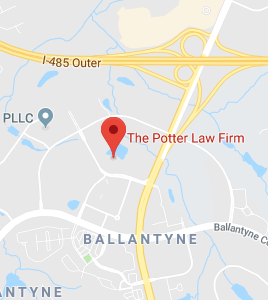 Some people use revocable living trusts to avoid probate because they don’t want the court involved in the settlement process, they don’t want the beneficiaries and their inheritance made public, and they don’t want to pay probate fees, which can be quite high in some states. 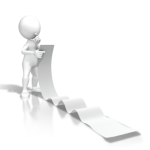 In addition, probate tends to take longer and be more expensive than settling a revocable living trust. 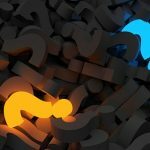 If you have questions about the probate process, contact a qualified estate planning attorney who can answer your questions and assist your decision making.